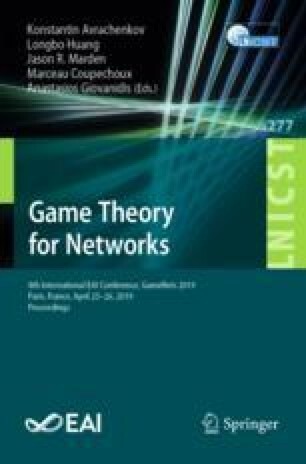 We introduce and characterize new stability notions in bargaining games over networks. Similar results were already known for networks induced by simple graphs, and for bargaining games whose underlying combinatorial optimization problems are packing-type. Our results are threefold. First, we study bargaining games whose underlying combinatorial optimization problems are covering-type. Second, we extend the study of stability notions when the networks are induced by hypergraphs, and we further extend the results to fully weighted instances where the objects that are negotiated have non-uniform value among the agents. Third, we introduce and characterize new stability notions that are naturally derived by polyhedral combinatorics and duality theory for Linear Programming. Interestingly, these new stability notions admit intuitive interpretations touching on socially-aware agents. Overall, our contributions are meant to identify natural and desirable bargaining outcomes as well as to characterize powerful positions in bargaining networks. K. Georgiou—Research supported in part by NSERC.